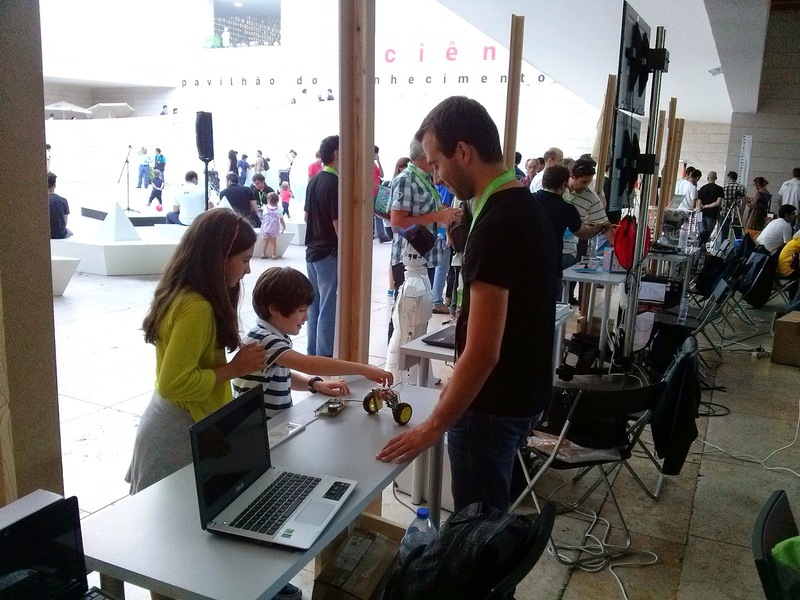 Last weekend, on the 19th 20th and 21st of September, I had the amazing opportunity to be part of the first Portuguese Maker Faire. 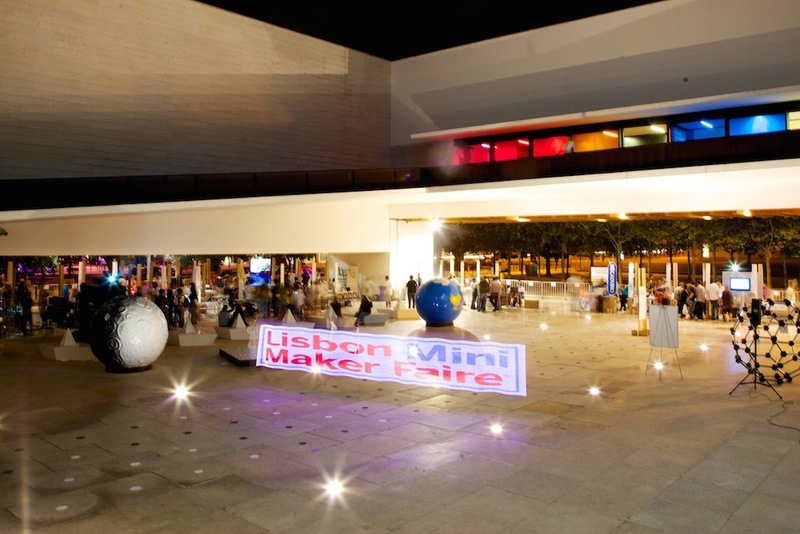 It took place in "Pavilhão do Conhecimento" or in english, the Pavilion of Knowledge, in Lisbon and it was visited by over 9000 people, making it mini only in name. Maker Faire is the greatest show and tell in the world! Originally created by Make magazine, is an event to celebrate arts, crafts, engineering and science projects associated with the Do It Yourself (DIY) movement where the main focus is the sharing of knowledge, experiences and ideas. 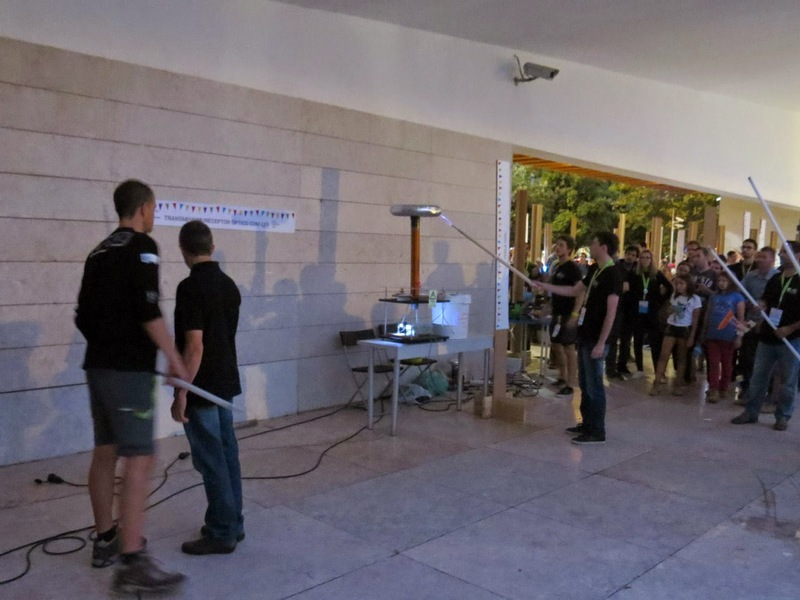 But these are just a few among all the 16 projects presented by eLab Hackerspace members. Together we were able to show what we do best: to build, to create, to learn and to share, the essence of the maker movement! 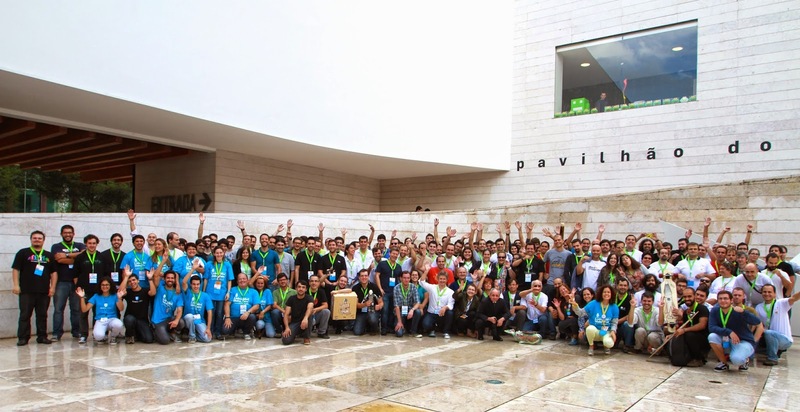 As this was the first one in Portugal, the best estimations pointed only for about 3000 visitors but it proved out to be a huge success, highly surpassing that number and reuniting 70 makers with over 100 projects. 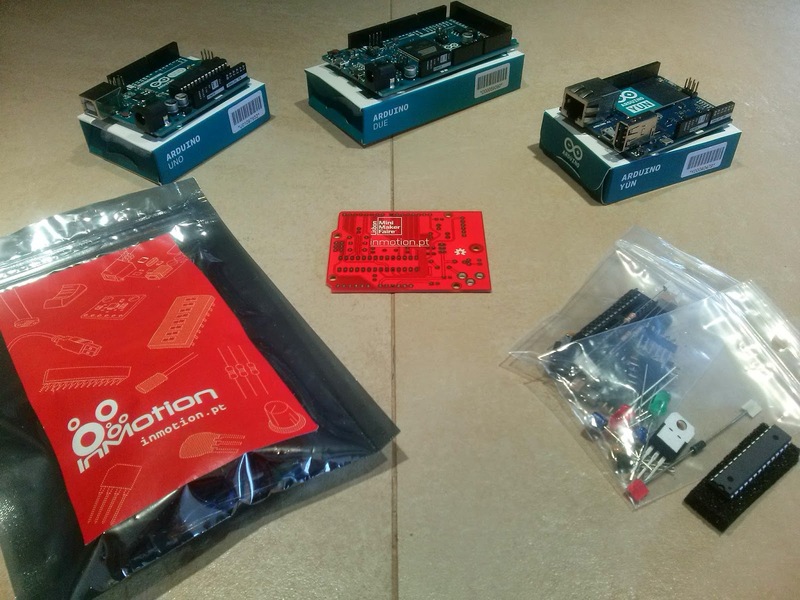 Now it's time to start preparing for Maker Faire 2015!